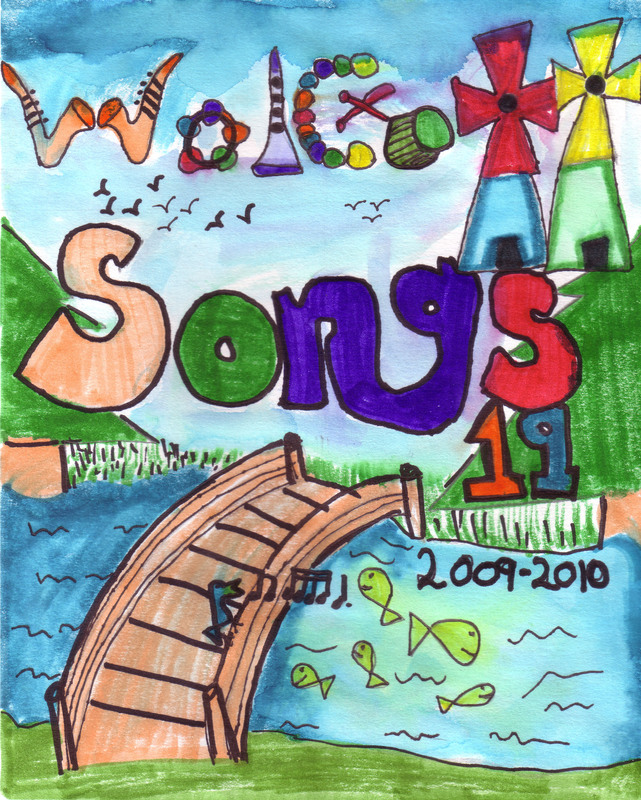 All students are encouraged to submit lyrics and melodies from their classroom work, personal writing or instrument studies. 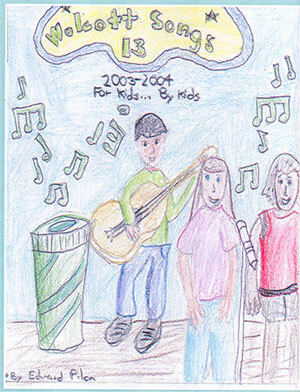 The students then work through the process of melody construction, performance and studio production. 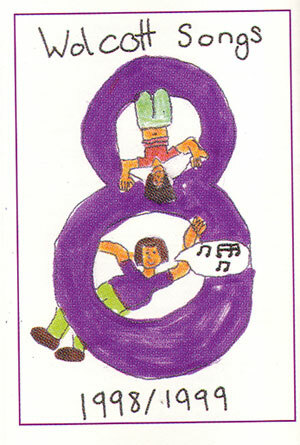 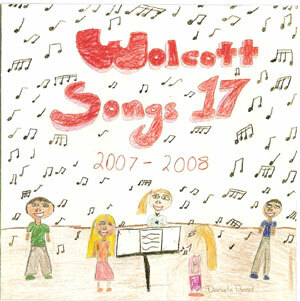 Click on an album to view the songs from that year. 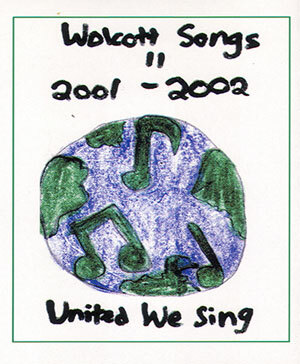 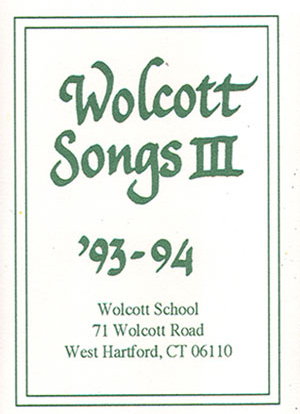 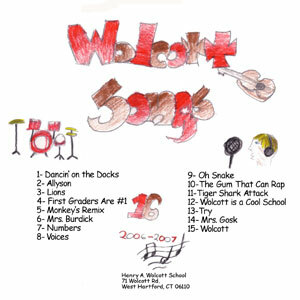 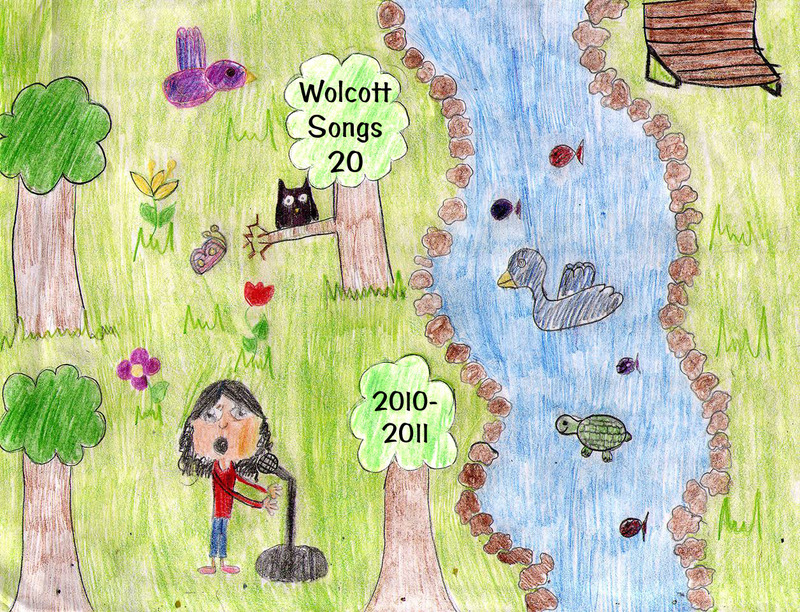 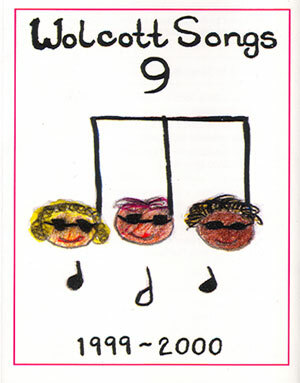 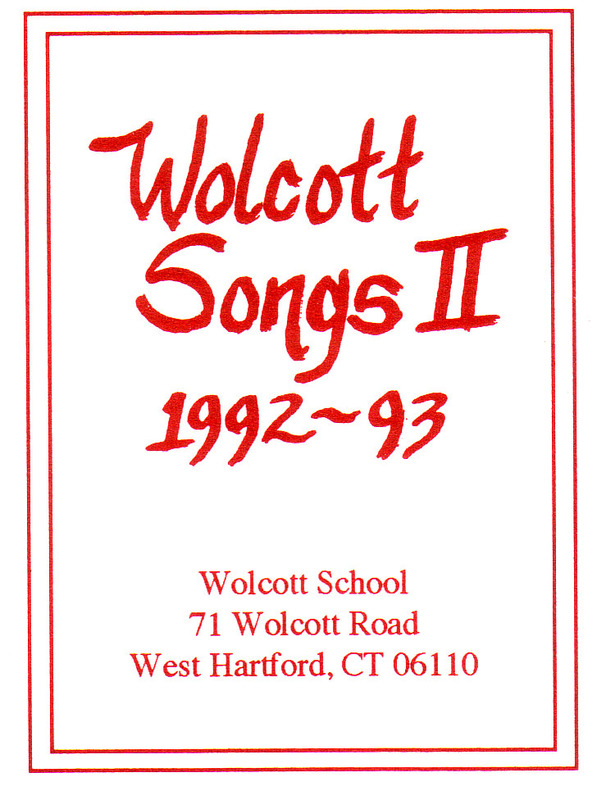 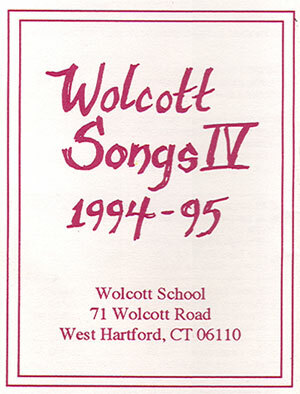 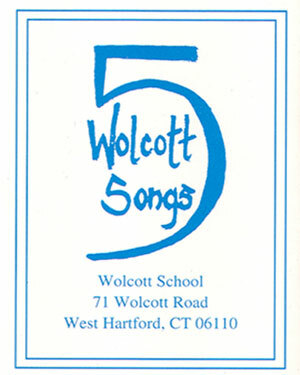 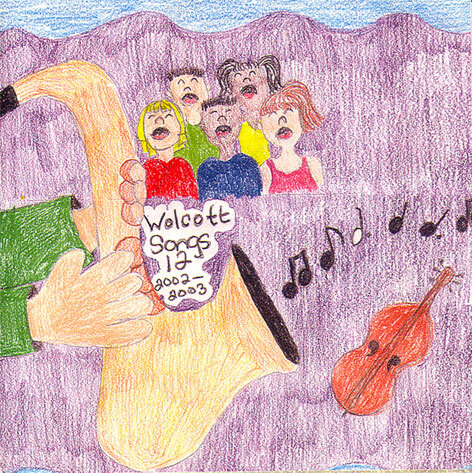 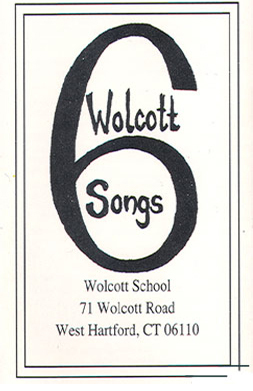 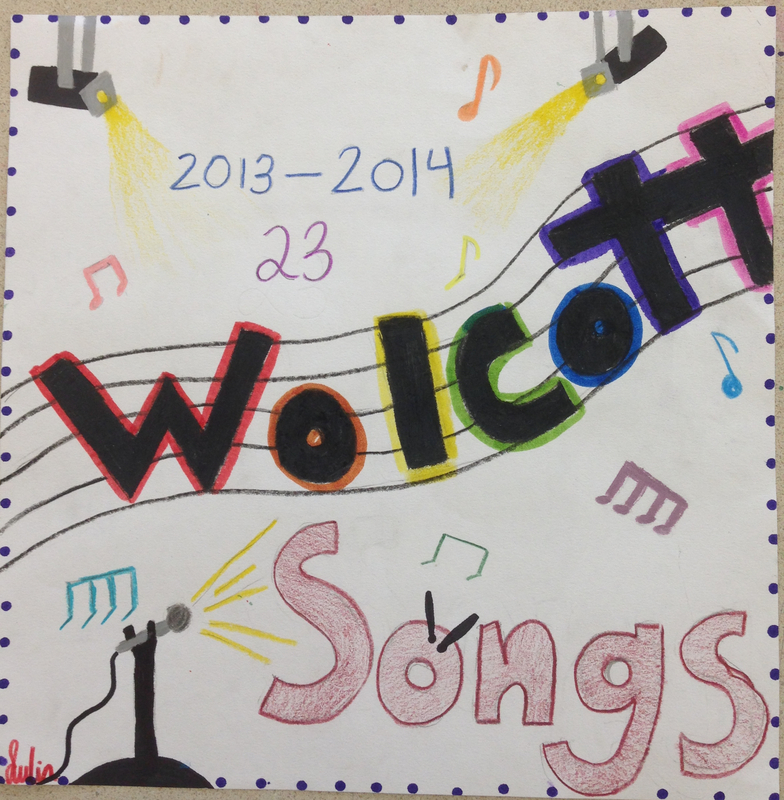 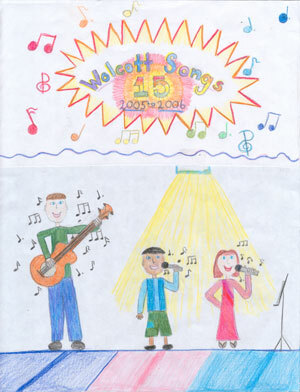 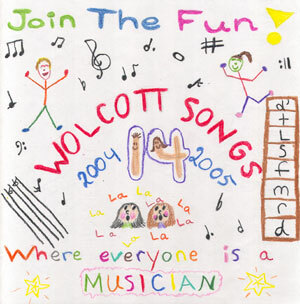 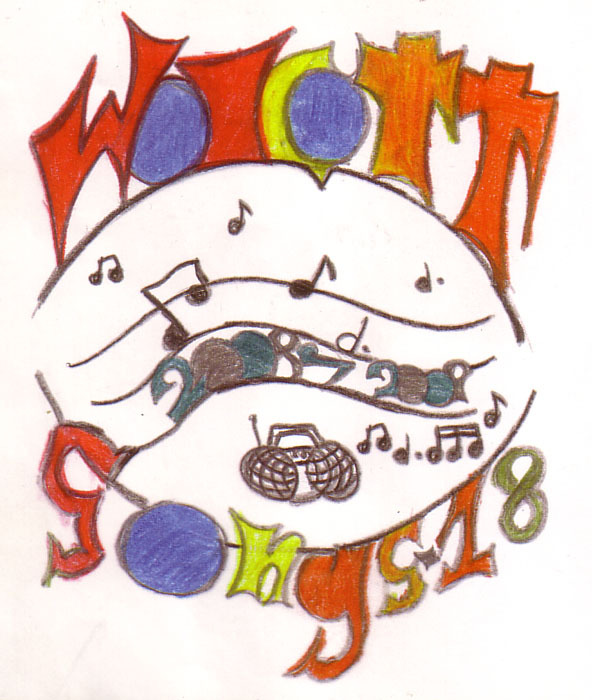 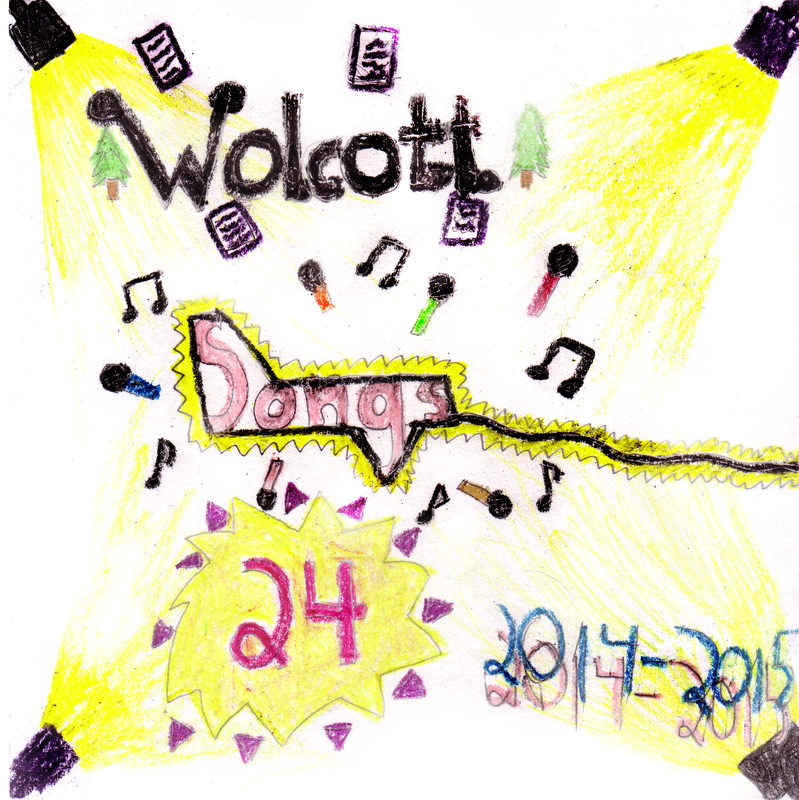 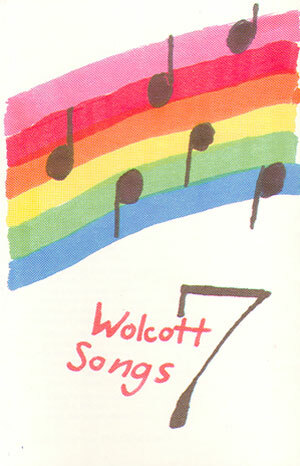 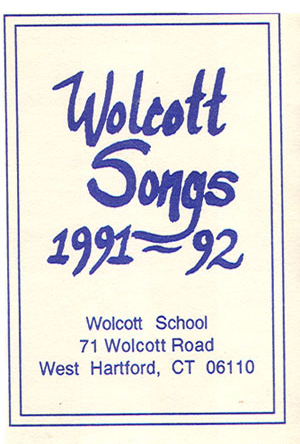 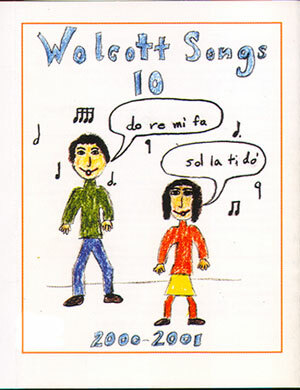 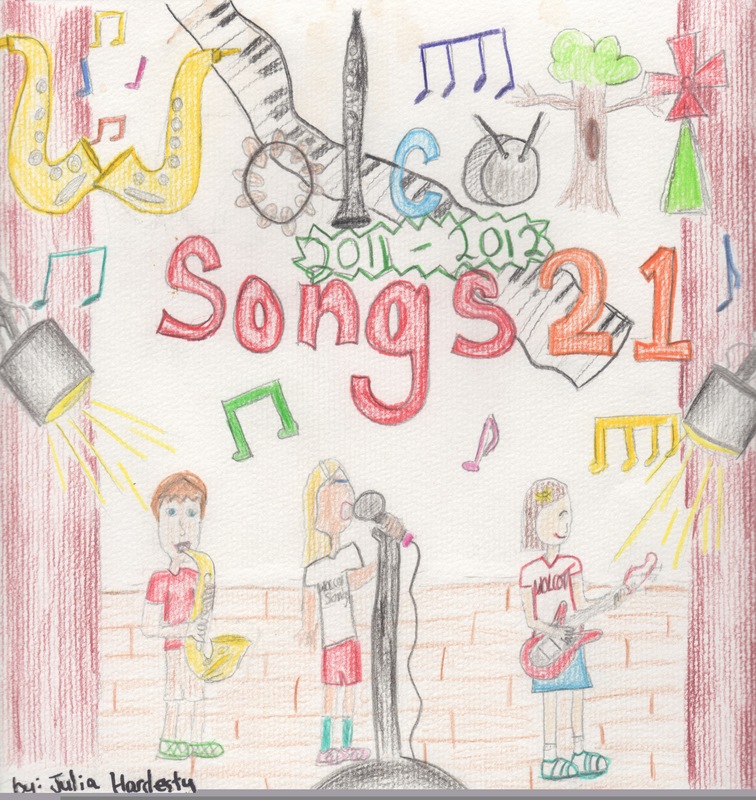 Go ahead, you can listen to all the Wolcott Songs here!